Imagine trading a 23-year old pitcher to your rival only to see him post six straight seasons of at least 20 wins. 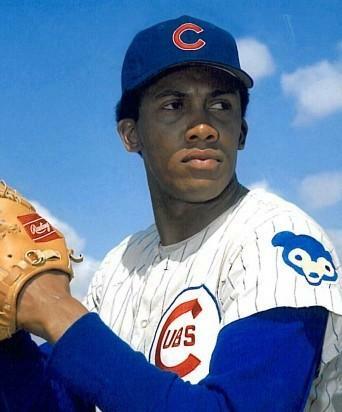 That’s just what the Philadelphia Phillies did when the shipped Fergie Jenkins to the Chicago Cubs in 1966. 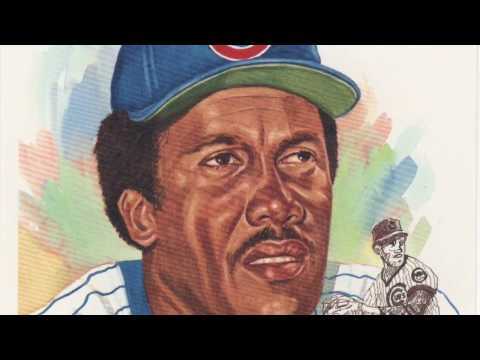 By the time his career was over, the 1971 Cy Young Award winner won 284 games and struck out 3,192 batters. In 1991 Jenkins became the first Canadian-born player to reach baseball immortality via induction into the National Baseball Hall of Fame. 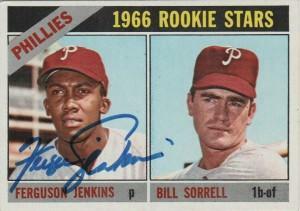 In the CooperstownExpert.com collection is the document from the commissioner’s office that made official what many consider the worst trade in Phillies’ franchise history. This video tells the story of the fateful move made on April 21, 1966.